Comment: I have raccoons and possums that climb my fence at night and eat the bird food in the bird feeders in my backyard. Comment: Need treatment outdoors and indoors. Have 2 dogs and 3 cats. Comment: I need a regular exterminator and termite inspector. Savannah Pest Control Services are rated 4.59 out of 5 based on 409 reviews of 9 pros. 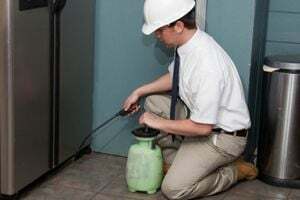 Not Looking for Pest Control Contractors in Savannah, GA?